The demands of education in the 21st century are getting more challenging for the average teacher by the constant technological innovations and the speed at which the work environment is evolving. From standardized testing to meeting teaching standards, teachers are constantly faced with the challenge of creating a balance between focusing on meeting standards and engaging more creative instructional methodologies that are more engaging and have more potential develop soft skills and enhance learning. 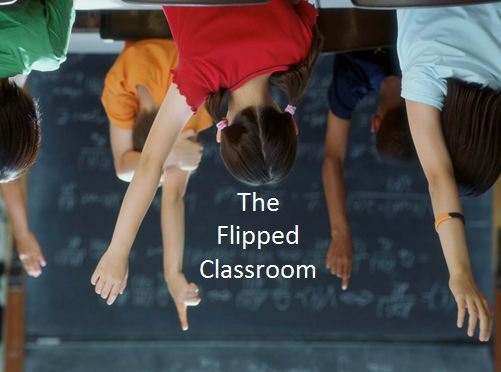 A flipped classroom holds much promise to help create the balance needed in the classroom and allow for more opportunities for collaborative work and deeper discussions of content in the classroom. Various studies such as conducted by (Roach, 2014) and many others indicate some positive response of students towards the flipped approach to learning.